Please let us know when you find a new NEX 6 for under $400. 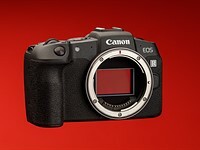 It has been out a year now and the B&H price is $748. You may have a bit longer wait than you think.